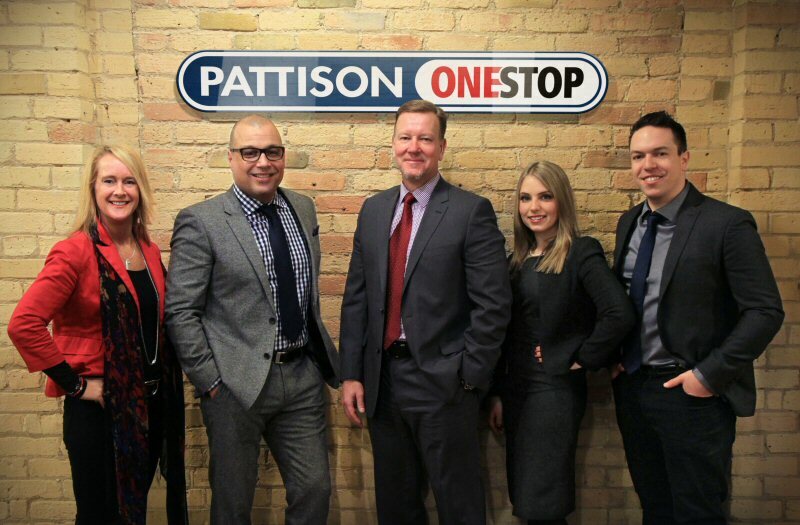 Onestop, a division of PATTISON Outdoor Advertising, Canada's leader in the Out-of-Home advertising industry and the only company to offer a multi-platform inventory of digital products, announced the launch of a newly assembled team of sales representatives dedicated to providing digital solutions for a variety of clients, budgets and campaigns. To best respond to agency requests, Onestop's new team - knowledgeable in mobile, proximity marketing, digital networks and the company's proprietary smartAD® technology - will enhance its digital portfolio of products. Onestop has been committed to providing advertisers the innovative tools and digital platforms necessary for communicating with consumers. In today's digital age where technologies are changing rapidly, Onestop has proven experience providing clients and advertisers new and innovative ways to include social media as an integrated part of their digital advertising strategy. "Our new Onestop Account Executives look forward to working with our clients and providing guidance, leadership and category expertise in the world of digital networks," said Randy Otto, President of PATTISON Outdoor Advertising. "As an industry leader in the sales and operations of digital advertising media, our goal is to provide each and every one of our clients with the best customer service, innovative products and campaign solutions. We believe the launch of our new Onestop sales team will enable us to do just that." The new sales team will be led by Cam Milne, Vice President and General Manager of Onestop, and Francesco Chimienti, National Digital Sales Manager. The Digital Transit Network, servicing over 120 subway and LRT stations in Toronto (TTC) and Edmonton (ETS). The strategically placed screens generate more than 3.5 million and over 457,000 impressions weekly, on the TTC and ETS respectively. The Digital Office Network, available in over 225 office buildings nationally running 15-second or 30-second widescreen ad spots, and with over 2 million weekly impressions. The Residential Network, available in 735 buildings in 7 Ontario cities and Vancouver BC, garnering almost 700,000 weekly impressions. The PATH Network, Toronto's underground walkway covering 27 kilometres in the heart of the financial and shopping districts, and with digital media products available in 6 buildings generating 571,846 weekly impressions. Other Digital Networks include Airports and Retail (Golf Town) with over 915,000 and 352,000 weekly impressions, respectively. smartAD®, a unique advertising platform providing the ability for advertisers to change the content of a message based on external data sources like weather, date, time, physical location of the screen and more.